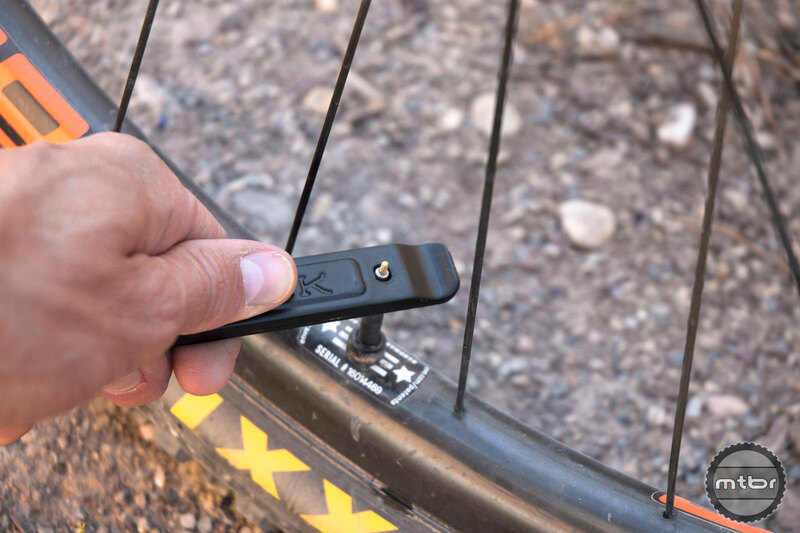 The Lifeboat Tire Lever is designed to be durable but also gentle on your rims. How’s this for a three-in-one tool. 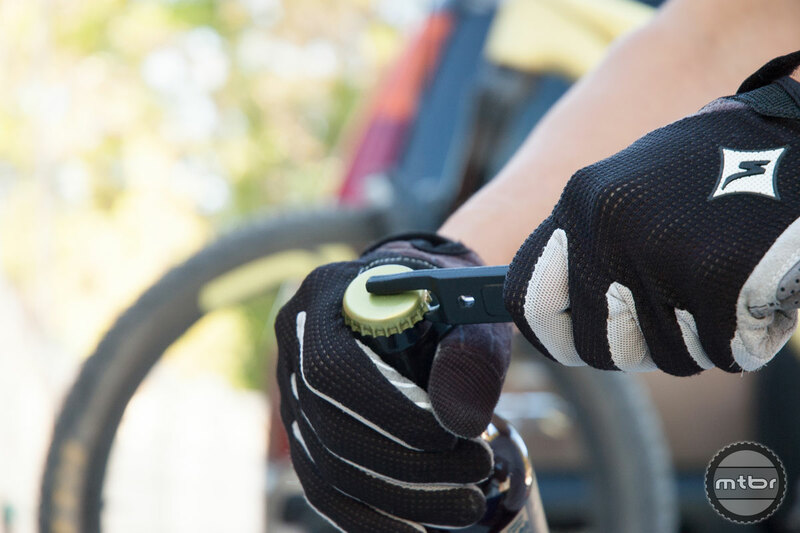 Snēk Cycling’s Lifeboat Tire Lever can help you change a tire, remove a valve core, and perhaps most important of all, open a post-ride adult beverage. 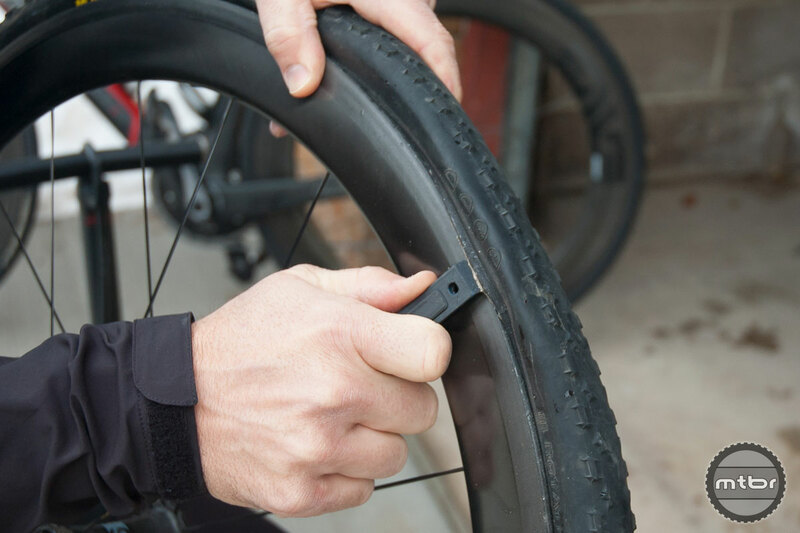 The lever addresses the need for a valve core remover to service tubeless tire systems. Of course removing the valve core is the easiest way to install tire sealant. Now you’ll always have a handy valve core remover. 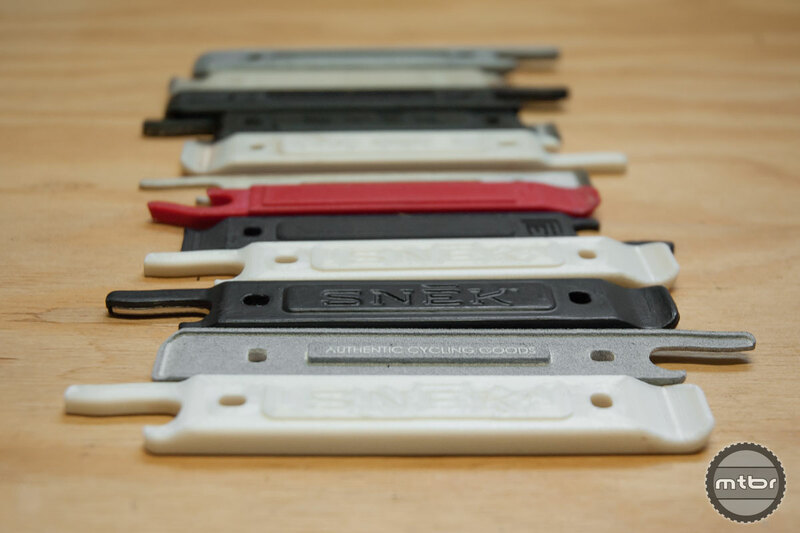 Snēk Cycling is initially introducing the Lifeboat Tire Lever on Kickstarter with the goal of raising adequate interest to bring the project to fruition. Head over to Kickstarter if you want to help bring this project to life. For more information on Snēk please visit snekcycling.com.